This is the first contribution from our Neighbourhood Planning team since the inaugural public meeting last December. It is very reassuring to report our Executive Committee has been working well and now meeting every 2 weeks and occasionally more often. Each “Topic” group above is composed of up to 5/10 volunteers who with a particular topic of interest have volunteered to support the creation of our Neighbourhood Plan. We are gathering momentum and beginning to deal with real issues. You can help us. If you would like to be supportive to a particular Topic Area Group and be part of the team drawn together to help shape the future of our town, then email or phone expressing your preference. Our main committee, to which I was elected and have since had the immense privilege of chairing, comprises our two Officers, Town Clerk Chris Shaw and the ever helpful Lesley Moore, PA to the Town Clerk, with Councillors Brian Jamieson and Derek Bowden representatives of our extremely supportive Town Council. Both John Fifield our elected treasurer and myself, have very long standing relationships with Northwich that underscores both our commitment and enthusiasm. Our Town has so much to gain from achieving a successful outcome of our objective. 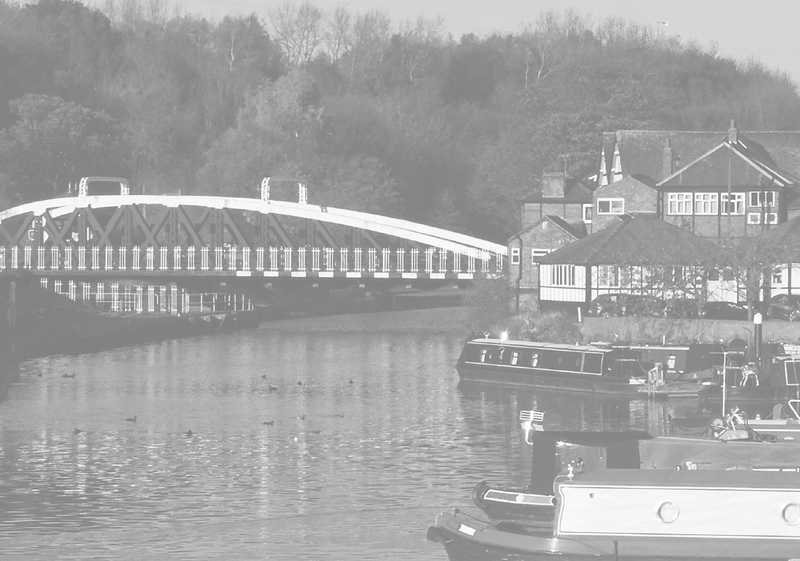 Before I describe in detail how our organisation is functioning I’m sure many people will be unsure just what the successful implementation of a Neighbourhood Plan could do for Northwich. In our context it is well to remember that our Neighbourhood Plan applies to the specific area covered by Northwich Town Council and it is those residents whose wishes and aspirations are critical to its success. We have been particularly fortunate to have in our Topic Area Groups (TAGs) volunteer facilitators who are gifted and respected and who are able to realise our demanding objective. It may seem our progress is slow but that is a reflection of its complexity. We are not a planning authority with all their resources just volunteers who care and have the enthusiasm and tenacity to make Northwich not only a place to live but to take pride in. Although our TAGs are the essential building blocks, our consultation will not be limited to these groups and we intend to continuously seek opinions from as wide a cross section of the Northwich Town Council electoral area as possible. Neighbourhood Plan—a paper exercise? Read on. YOUR NEIGHBOURHOOD PLAN WILL BECOME PLANNING LAW AND WILL TAKE PRECEDENCE IN RELEVANT PLANNING APPLICATIONS. It will be legally enforceable for at least the next 10 years. Most emphatically not a “paper” exercise. Compliance with National Planning Policy Framework means we do not infringe the remnants of the VRBC local plan or any existing planning consents meaning in our case the Barons Quay development. We also need to be alert to the revision of the Local Plan currently passing through the laborious process needed to meet the National Policy Framework. As this covers the whole of Cheshire West and Chester Council it could take over a year before it is part of the planning framework. It could be that the timely completion of our own NNP could influence the new Local Plan providing a huge opportunity for the local community to influence events. With this brief explanation of our task and your part in it we hope our readers will acknowledge that the creation of our Neighbourhood Plan, compliant with all the planning constraints and the many unusual aspects of our existing town centre, is especially complex. For example Weaver Square and Market Way are in administration and our Town Market is isolated and a shadow of its former self. We have the huge impending investment in Barons Quay dramatically swinging the centre of gravity towards Leicester Street. Your Town Council have created the chance and we are up for the challenge. It would be impossible for your committee or our facilitators to complete the process without the support and guidance of professional expertise and we have been fortunate in appointing Murray Graham as our Consultant Planner. Murray has immense experience having been the Cheshire County Council Planning and Regeneration Manager. His contribution will be indispensable. The CW&C Localities Officer Mark Simmons gives us access to innumerable statistics required and the provision of Town plans especially dealing with ownership where known. The next couple of months will be particularly important in the preparation of the plan, however please remember we are all volunteers with areas of responsibility needing careful analysis and solutions compliant not only with existing planning constraints but also a CW&C Local Plan not yet approved. Further Newsletters and our Website will inform and explain how our plan is taking shape. We welcome all comments and criticism. Although we are working specifically towards a Northwich Town Council Neighbourhood Plan we are conscious our plan will have repercussions for our neighbours. We are the “hub” with all that that entails nevertheless although we don’t expect any surprises we will share our aspirations and expectations as our plan unfolds with our neighbours. Please email or phone lesleymoore@northwichtowncouncil.gov.uk Tel 01606 41510 if you would like to speak to one of our committee or join one of our groups.